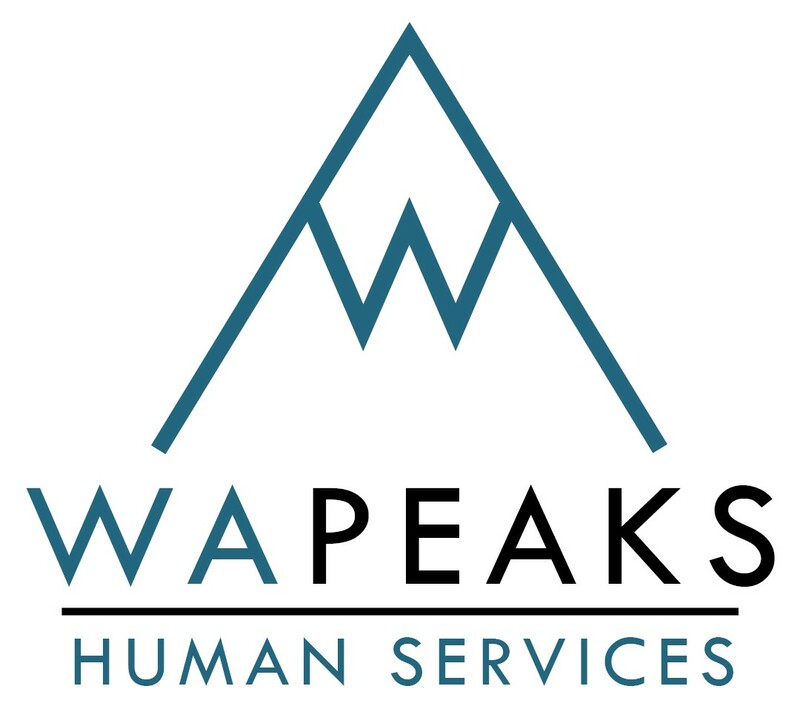 Western Australia’s human services sector, represented by the WA Peaks Forum, officially launched its state election campaign on Wednesday 21 December, 2016. The key focus for the WA Peaks Forum state election campaign is on addressing the high level inequality in WA and the detrimental impact it is having on people’s wellbeing. Find out more and learn about how you and your organisation can be part of choosing a fairer future for all Western Australians. WACOSS President Steve Joske CSC and CEO Louise Giollitto invite you to attend our Annual New Year Sector Breakfast. Celebrate our sector’s achievements in 2016, hear addresses from the Premier of Western Australia Hon. Colin Barnett and the Leader of the Opposition, Hon. Mark McGowan MLA and welcome a new and exciting year ahead. Promote your News and Events through WACOSS eNews! Circulated to a readership of 3500 subscribers around Western Australia, WACOSS eNews is an effective and affordable way to promote your news and events to the WA Community Sector. Publishing news and events is free for WACOSS members and non-members can publish for as little as $40.00. 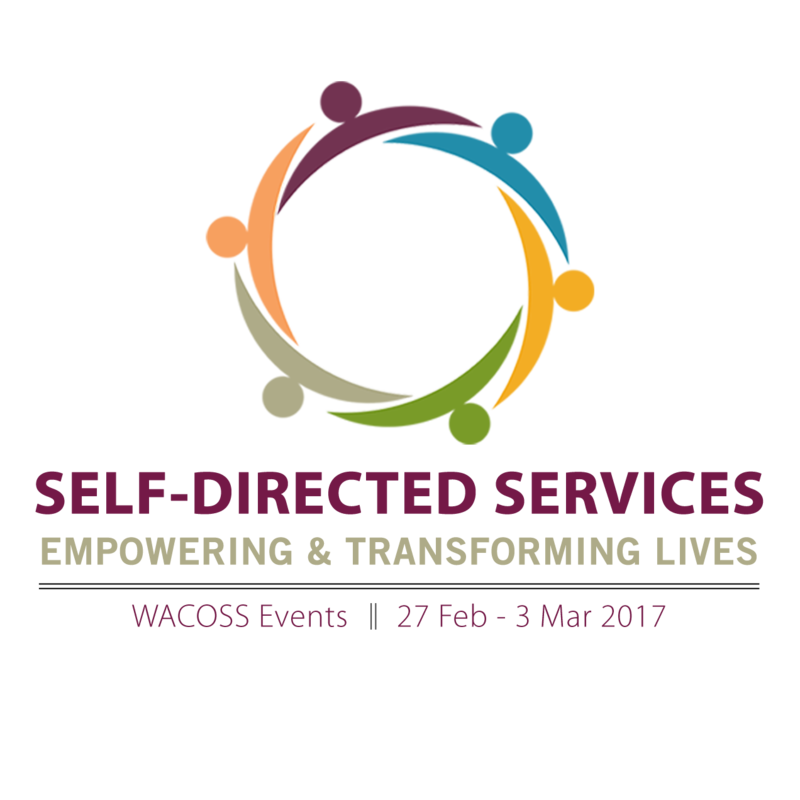 The first event for our week of events on Self-Directed Services is a conference-style workshop suitable for anyone supporting people who face complex challenges and considerable disadvantage. The workshop will explore the fundamentals of Self-Directed Support and how this approach is being used to support many people to direct their own supports. Kate Fulton and Tim Keilty are our keynote speakers. The 2017 Semester One WACOSS Training Calendar is coming soon! Take advantage of the disruptive opportunities of 2017 and plan your organisation’s training with our Semester One Training Calendar. Designed in consultation with WACOSS members and our experienced facilitators, this year’s calendar will offer a range of targeted training courses to help organisations navigate the emerging landscape and build resilience for future challenges. WACOSS offers all its courses in-house and can develop new courses to meet your requirements. We also offer tailored consultancy support in governance, management, organisational development, program co-design, and policy and research analysis. WACOSS Members receive a 20% discount across all customised training and consultancy work, contact us to find out more – 9420 7222. We will have available office space from early 2017. Claisebrook Lotteries House has offices sized from 13 to 93sqm, with the potential for organisations to occupy multiple offices. Use of the Meeting Rooms is at no additional cost to tenants. Stylish, comfortable and Immaculately maintained consulting rooms. Each Room individually air-conditioned for all year round climate control and comfort. Building the Extreme Weather and Disaster Resilience of the Homeless Community In a new international project, Australian Red Cross and CQ University are developing extreme weather and natural disaster preparedness materials and education for people at risk of and experiencing homelessness.